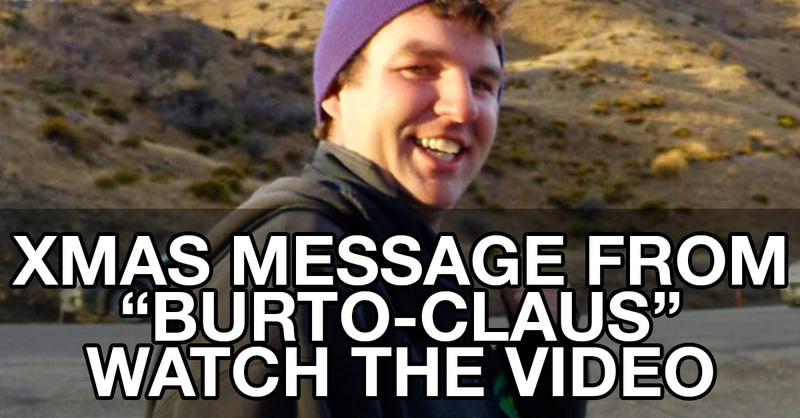 Mikey Burton – aka ‘Burto Claus’ has a festive message to all our guests – past, present and future. This is Burto in top form. He even reckons that he could have a career as a TV presenter. We think Burto should just stick to being the best snow tour guide ever! Even if you hate exercise or working out, check out this captivating video of Kiwi Jacko Gill’s slightly off beat work outs. He’s a future gold medalist, and here is why. But don’t worry – Haka Tours are for all levels of fitness – attitude is far more important. New Zealand Culture Part 1: She'll Be Alright, Mate.